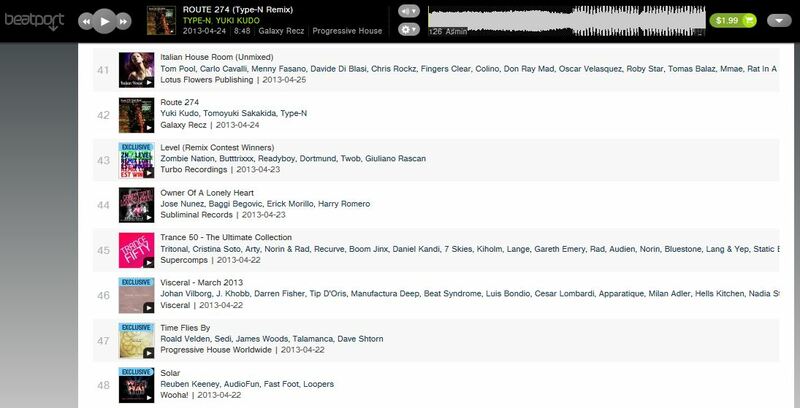 「Route 274」 is rising No.42 in Beatport Progressive House Top 100 Releases!! 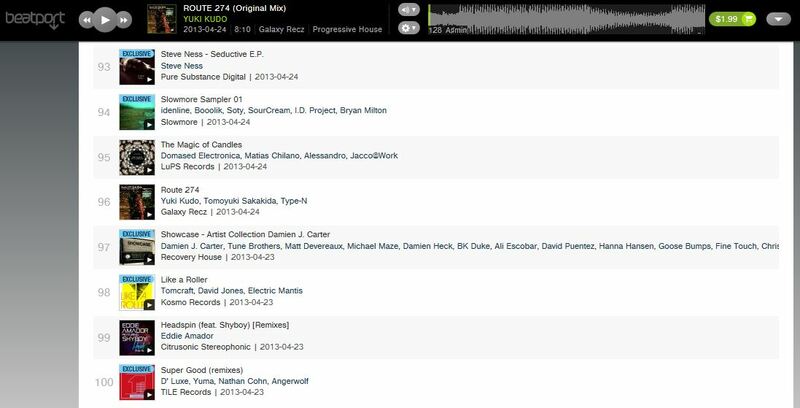 「Route 274」 was ranked at Beatport Progressive House Top 100 Releases!! 「Route 274」 ranked No.96 at Beatport Progressive House Top 100 Releases!! 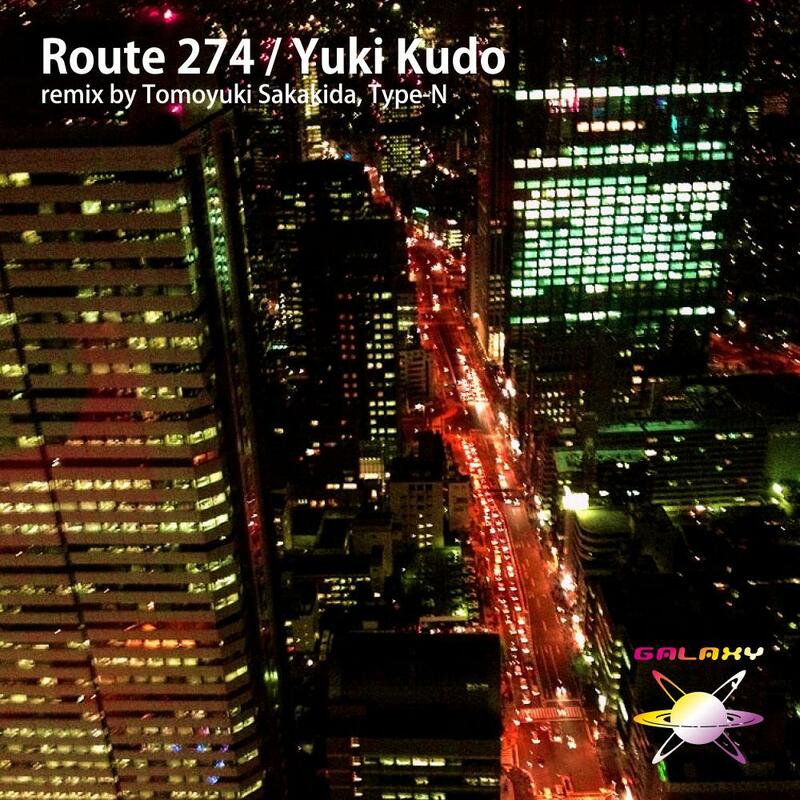 The 60th release of GALAXY RECZ is 「Route 274」 by Yuki Kudo. 「Route 274」 is the longest national highway in Hokkaido in Japan. Yuki Kudo produced Progressive House which has melancholic melody. This EP includes 2 remixes by Tomoyuki Sakakida, Type-N.
GALAXY RECZ hopes you all will enjoy this release!! nice groove. I like original one. Big room progressive niceness… Fantastic production. “Yuki Kudo – Route 274 (Tomoyuki Sakakida Remix)” for me thanks! !